COME TRIAL A CLASS TODAY! 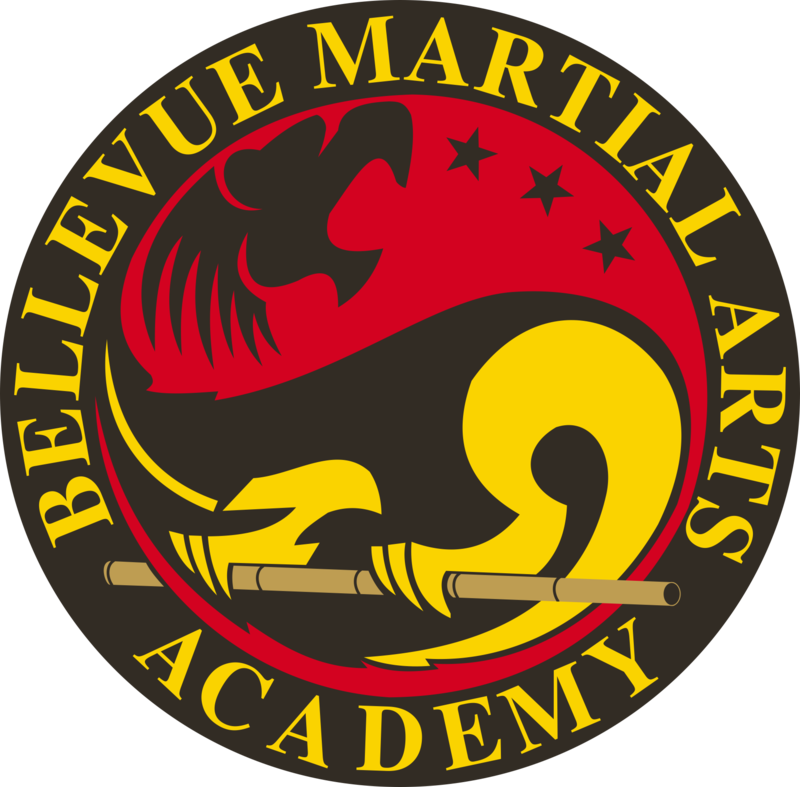 Bellevue Martial Arts Academy/HTAI was established in 1991, offering traditional classes in TAEKWONDO and authentic Fililpino Martial Arts (Arnis/Eskrima/Kali) to anyone hungry to learn and venture in its life-changing experiences! We offer separate Taekwondo programs for kids (ages 5 to 12) and teens/adults. Our HTAI ARNIS is a specialized program for teens and adults only, perfect for those with looking for a more direct approach to self-defense and weapons training. We encourage everyone to take up martial arts training not only for its natural benefits from fitness and self-defense, but also for character improvement, specially for the kids and teens. FREE Trial Class! Check out a class of your choice (TKD or ARNIS) before you begin your journey with us! For further inquirey, please fill in the boxes below.